Abolitionists in Upper Canada were also involved in a more covert resistance to slavery within North America called the Underground Railroad. By the middle of the 19th century, the Underground Railroad had been developed by abolitionists and Quaker sympathizers to facilitate the escape of enslaved Blacks from the southern United States to Canada. 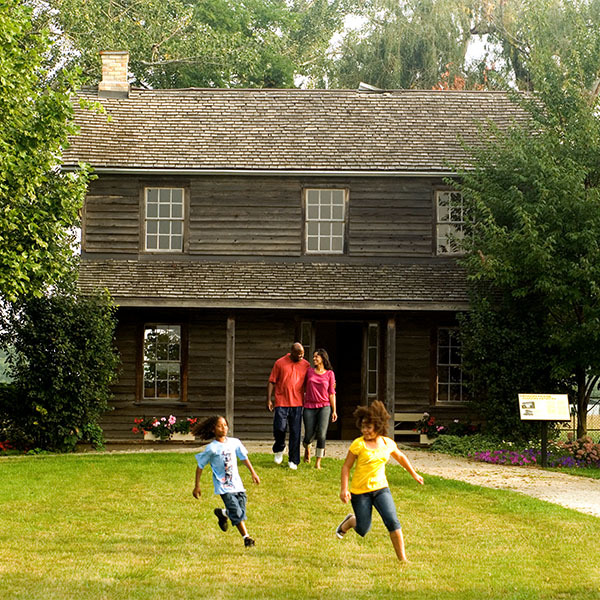 The Underground Railroad was neither underground nor a railroad. It was a loosely constructed network of escape routes that originated in the southern United States, wound its way to the less restricted North and eventually stretched to Canada. One of its most intriguing features was its lack of formal organization. The system largely succeeded because of the cooperation and trust among various religious and ethnic groups who moved freedom seekers towards Canada through a highly secretive network. The journey to freedom was not an easy one. Freedom seekers travelled by coach, train, water and often for hundreds of miles on foot – with little food. Because of the great risk involved in their journey, they often travelled at night, hiding in swamps and woods during the day to avoid being captured. Despite being denied formal education, freedom seekers were able to develop an elaborate code of communication that included messages and instructions in spiritual songs and secret passwords and signals to guide over 30,000 people to safety in Canada. Once safely established in Canada, many people risked their lives to return to the United States and help their fellow brothers and sisters reach freedom in Canada. One such individual was Harriet Tubman. Born in 1820, Tubman escaped slavery as a young woman and moved to St. Catharines, Ontario in 1851. As a guide on the Underground Railroad, she travelled back to the United States 19 times, risking her own freedom to aid others in their escape to Canada.